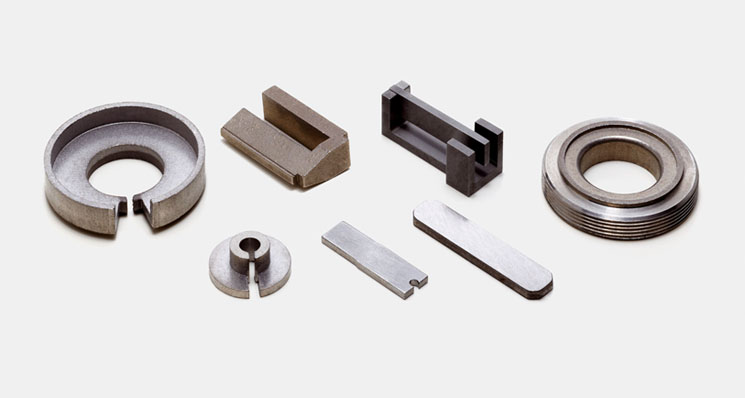 Soft sintered magnetic components are widely used in electromagnetic systems with two clear aims: to convert a movement into an electrical signal (sensors), or to convert an electric signal into a movement (actuators). 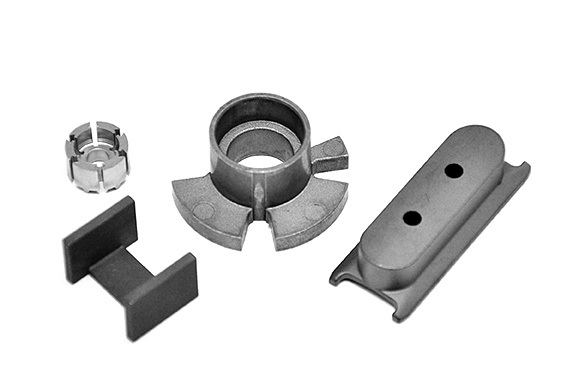 AMES can offer a wide diversity of materials and processes, suitable for customizing the component, and an R&D Laboratory equiped with a number of devices for magnetic properties characterisation, like coercive force, induction, resistivity, inductance, hysteresis loops, magnetic losses, etc. 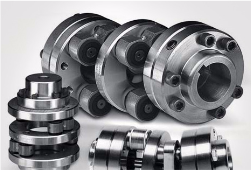 – Sensors for ABS brakes, engines, camshaft, crankshaft, etc, made of plain Fe, Fe-P or ferritic stainless steel. 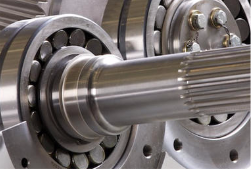 –Coil cores, armatures, poles, stators, etc, for a multitude of different linear and rotaryactuators, in materials ranging from the simplicity plain Fe or Fe-P, to the sophistication of Fe-Si, Fe-Ni or Fe-Co, depending on the required magnetic characteristics. 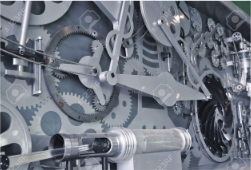 Applications are very wide: solenoid valves, injectors, regulation systems, EGR, SCR, etc. – Coil cores of Detectors-Sensors-Contactors of high sensibility, made of Fe-Ni. 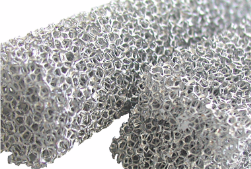 –Small components made of Fe-Co, used to maximize the induction/volume ratio in order to reduce the occupied space. 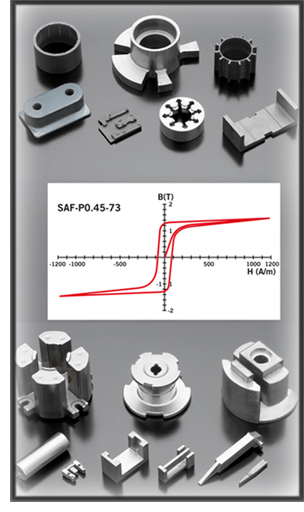 – Components of soft magnetic composites SMC’s, able to work at high frequency (> 400 Hz as usual). Typical applications are rotors and stators of electric motors, inductive components, injectors, ignition coils, and special actuators. – Customized magnetic components for many different applications: contactors, pole shoes, electric motors, etc.